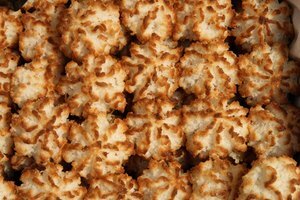 Cookies come in many different varieties, so the cooking time and preparation may change depending on their shape, size and ingredients. But one thing stays the same: It's almost always best to place your cookies on the middle rack for the most even cooking. 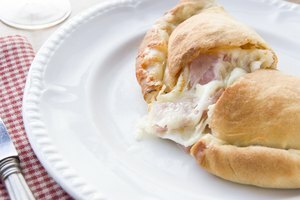 According to repairclinic.com, most electric ovens have heating elements on both their top and the bottom, making the middle the best place for baking cookies, as well as many other foods. 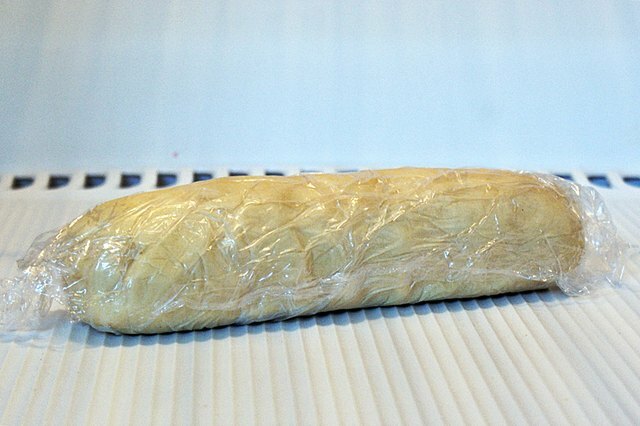 Refrigerate cookie dough for about 15 minutes. 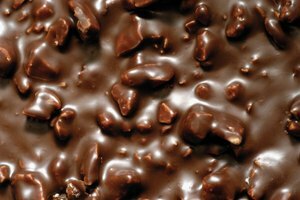 When cookie dough is chilled, it holds its shape better during baking by preventing the cookies from thinly spreading out and falling flat. 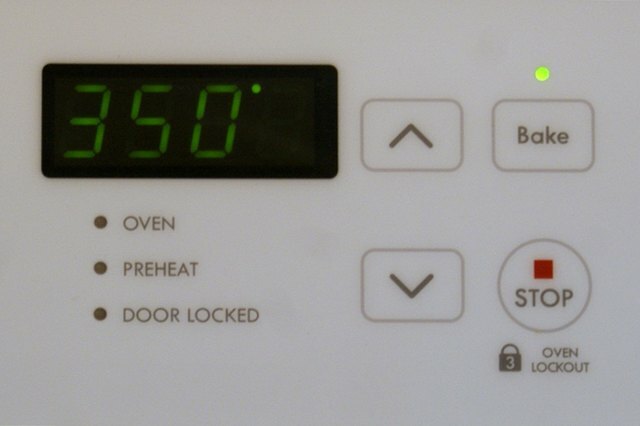 Preheat your electric oven to the appropriate temperature. 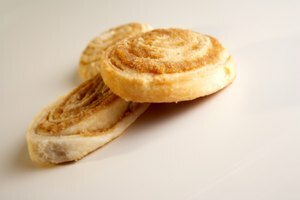 Most cookies are baked around 350 degrees F for about eight to 12 minutes, depending on the size of the cookie. 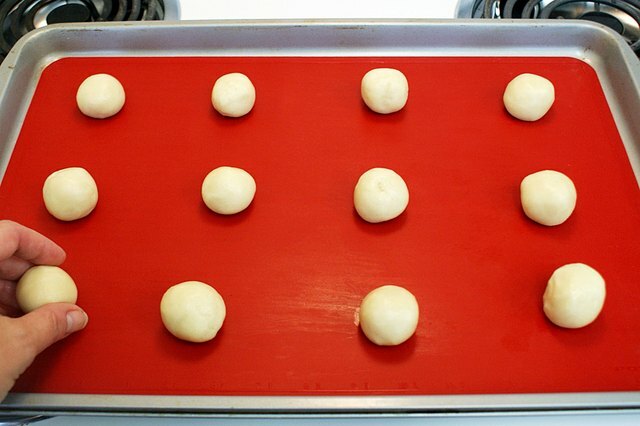 Line your pan with a nonstick liner or parchment paper in preparation for placing the cookies on the cookie sheet. 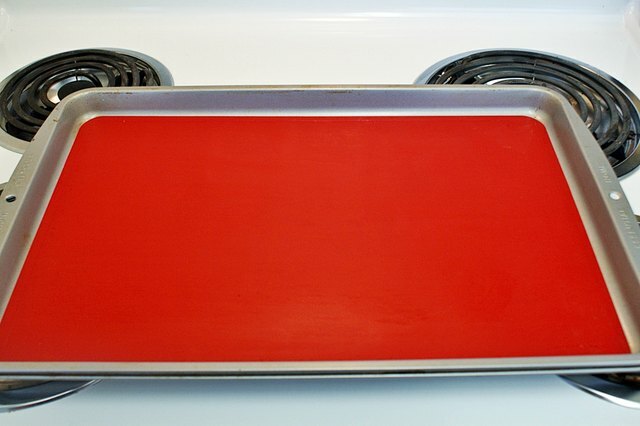 This can be done instead of greasing the cookie sheet to make cleanup easy. Pull cookie dough out of the refrigerator and place 1-inch balls of cookie dough about an inch apart on the cookie sheet. Place cookie sheet on the middle rack in the electric oven. Set the timer for about eight to 12 minutes or according to directions and wait for the timer to go off. Once the timer has gone off, place an oven mitt on each hand and remove the cookie sheet. Once removed from the oven, place cookies on a wire cooling rack. The cookies should cool on a wire cooling rack for about five minutes before consuming. 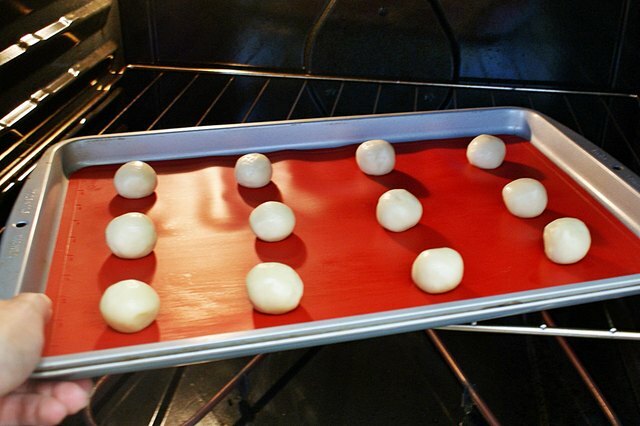 For crispier cookies, allow them to cool for a minute on the cookie sheet before moving them to the wire cooling rack. 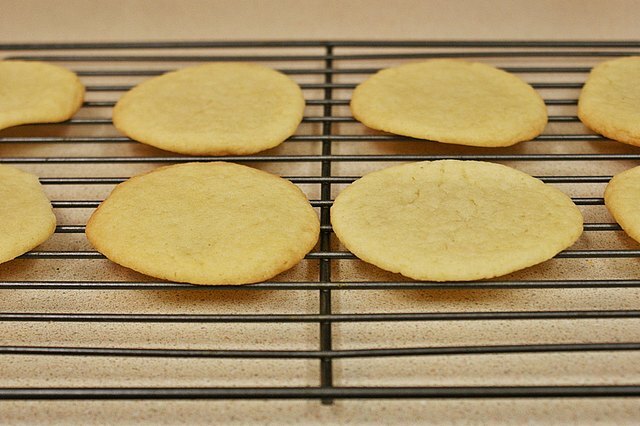 The edges on cookies that have been rolled out and cut will stay crisper when the cookies are refrigerated prior to baking. For good results, make sure you let the electric oven preheat before placing the cookies inside of the oven. Be sure to keep an eye on the timer. 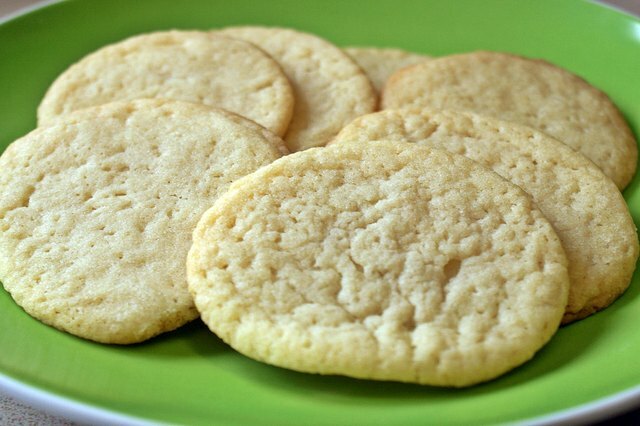 Cookies bake relatively quickly and can burn when in the oven too long.